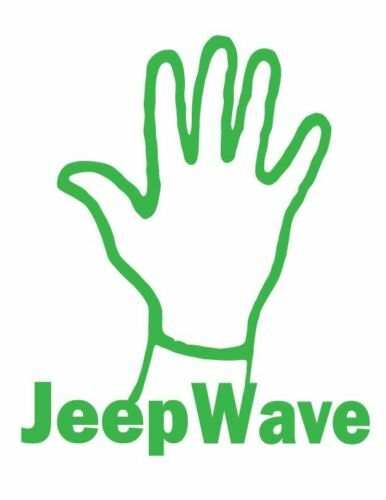 The Jeep Wave Sticker is available for all Jeep owners! 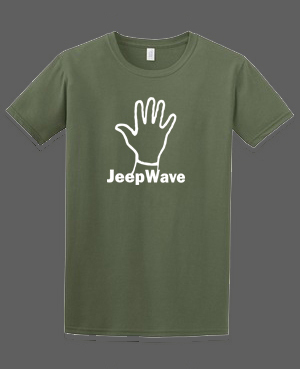 For maximum visibility, the sticker is available in 6 bold colors with no background. 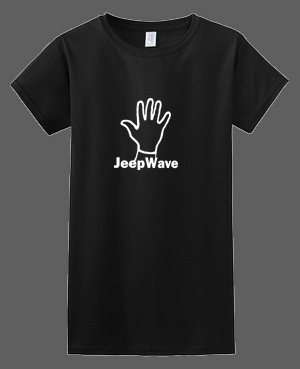 We used a weatherproof, UV resistant, premium self adhesive vinyl that is easy to apply. 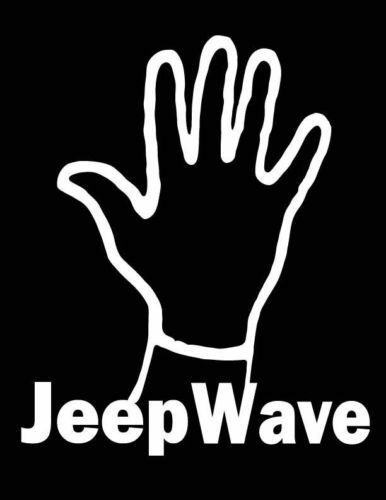 The Jeep Wave Sticker is intended to endure the elements and can be applied almost anywhere on your Jeep.